This concise guide to the Basilica of the Holy Sepulchre describes one of the most puzzling buildings in existence. It was built by the emperor Constantine the Great as a house of prayer to be an object of veneration to all. Its long and often turbulent history is summed up in this lavishly illustrated guide which takes the reader through the history and then on a visit through the Basilica. 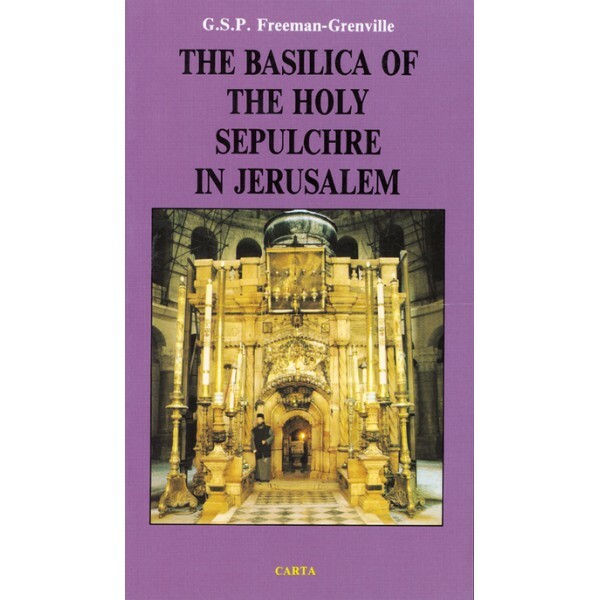 Nearly Everything You Wanted to Know about "The Basilica of the Holy Sepulchre in Jerusalem" you can find here! Did you know that Calvary and the hill of Golgotha are one and the same. But where are they located? How many different rites are shared within the Church of the Holy Sepulchre inJerusalemand who are they? The answers to these questions and many other can be found in "The Basilica of the Holy Sepulchre in Jerusalem"